In just one week, I will be speaking at the DJ Expo 2016. If you are a DJ and haven’t bought your tickets to the Expo, go get them here right now. Trust me when I say, this isn’t something you should miss. I’ve attended this show for 19 consecutive years. It’s a convention primarily for mobile DJs who specialize in private events. We get a chance to talk through some of the new things happening in the industry, see what DJs in other markets are doing and then walk the convention floor to see all the new Pro Audio products that manufacturers are releasing. Going to industry shows like this are really what separate the amateur DJs from the professional ones. My talent and the success I’ve been blessed with wouldn’t have come to fruition without my ongoing attendance. It’s amazing to me how many DJs learn the basics yet never look to continue their learning. 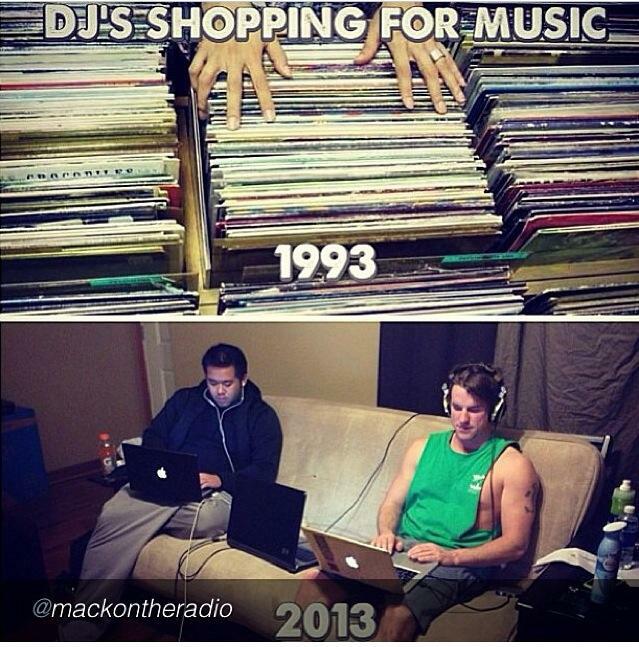 The entertainment industry is always evolving. I’m not just talking about gear either. The way we communicate to our clients, format the event (not just musically but when things happen) and knowing what our clients are looking for is important for us to to be aware of if we want to be a step ahead of those we compete with. That is why I’m excited to have a seminar this year. The title of my talk is “Your Client’s Experience Matters”. I don’t want to give away too much but let’s just say if you want to increase your booking rate by 10X from where it’s at now, you need to be at this seminar. I promise you will walk out with more than a few nuggets that will improve your business. 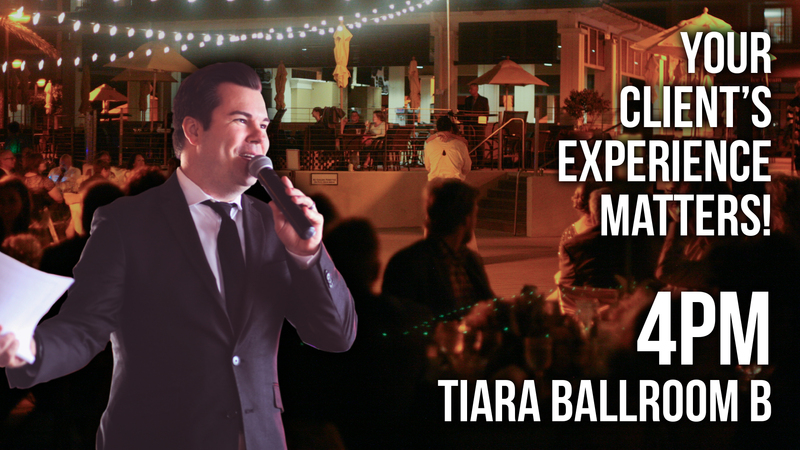 RSVP here – The Taj Mahal, Tiara Ballroom B at 4PM Wednesday, August 17th. I’m pumped to be able to give back to the industry. It’s been a long time coming and I can’t wait to share some nuggets that I’ve learned along my journey. Bring your afternoon Starbucks with you and let me help you get your business to the next level. Hope to see you there! I know it’s only October but the holidays are seriously JUST around the corner. 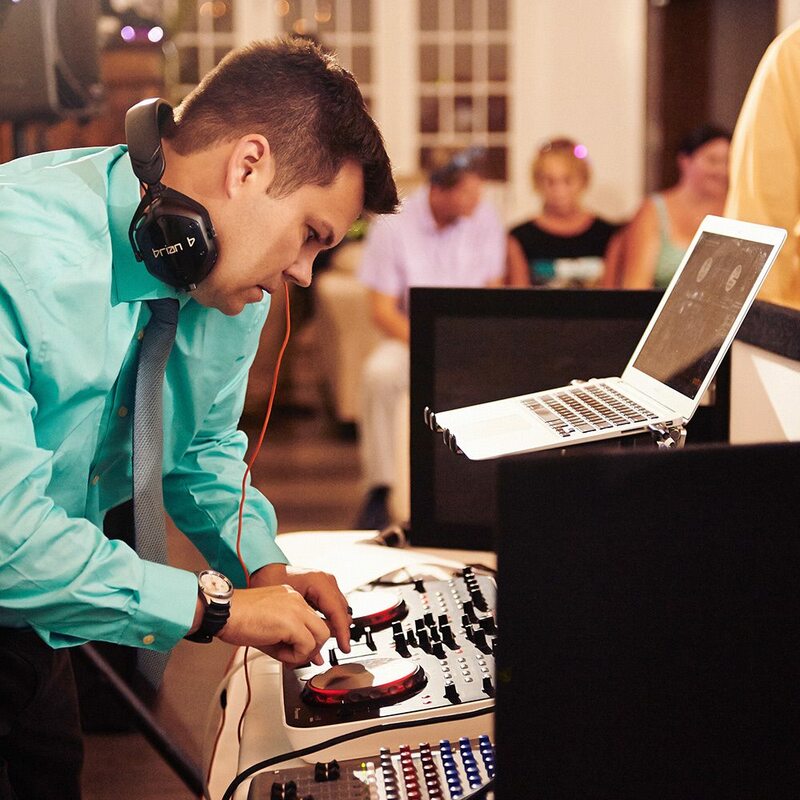 Are you in need of a NYC Holiday Party DJ? While I typically am jet-setting around the country for my events that time of year, I would love to stay a little more local this holiday season. With the amount of tourists in town, don’t risk bringing in somebody who doesn’t live in Manhattan. The amount of last minute calls I get to cover for those DJs stuck in traffic trying to get into the City are too many to count. Good event DJs are hard to find, especially when looking for someone who isn’t going to come across as cheesy for your holiday party. While some will just play the standard and bland holiday tunes with a game or two thrown in and call it a day, I will work with you to make sure your event stands out and is talked about at the office water cooler the next week. No embarrassing cheesy line dances. If you’ve experienced a party with me already, you’ll get that same non-stop dancing energy from the time open dancing starts until they make us close the doors. No matter the make-up of your company or wide age range in attendance, we’ll make sure each guest has a great time. Having raffles or giveaway? Our custom “audio stingers” never disappoint. So whether you have 80 or 1000 people on your guest list, contact us and let’s get your event on the calendar. We rock them all the same. With only 3 weekends in December prior to Christmas, the dates are going to fill up fast. Don’t miss out! So this weekend, I was out in the Hampton’s (as one does in the Summer). 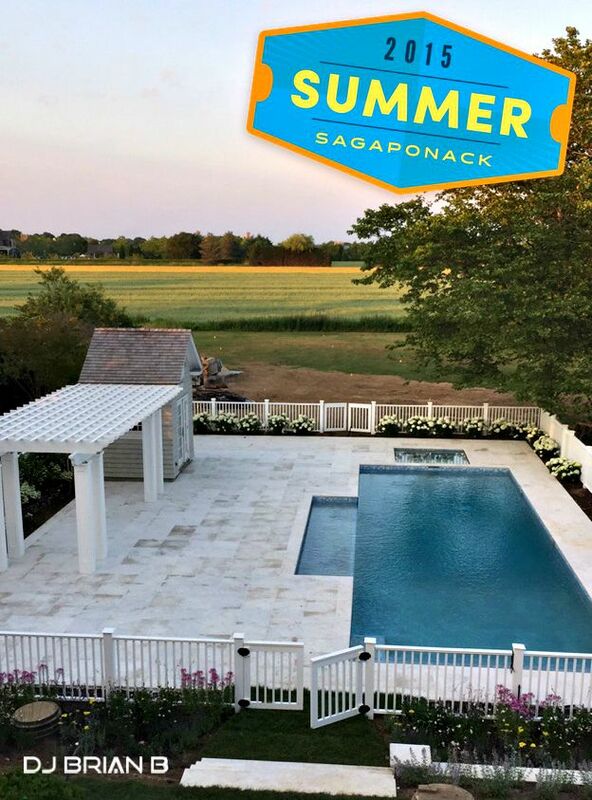 The house I stayed at was a DJ’s dream for a weekend Pool Event. I love coming out here to DJ. Here’s a few pics I took of the place. 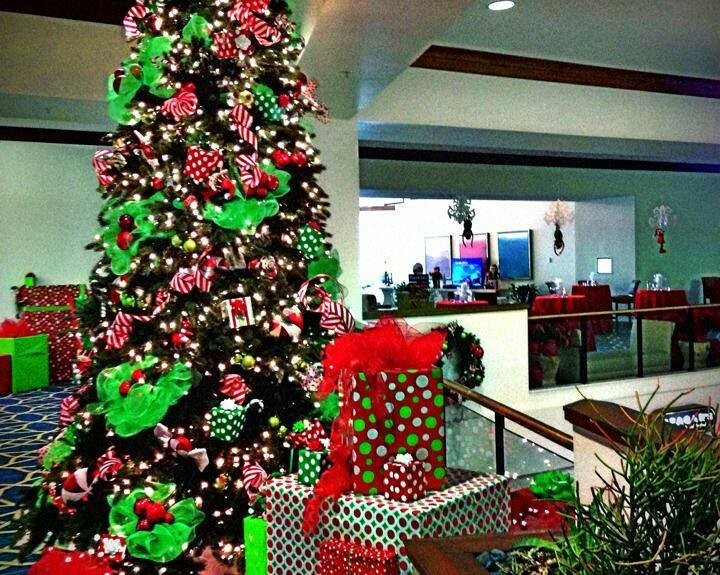 About to Dj the Hilton Sandestin employee holiday party! Should be a blast. 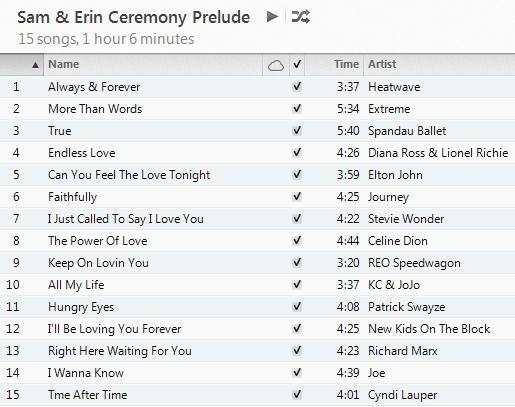 My clients tomorrow want all “cheesy” love songs during their ceremony prelude … yes ceremony. This is what I’ve come up with. I love my job. 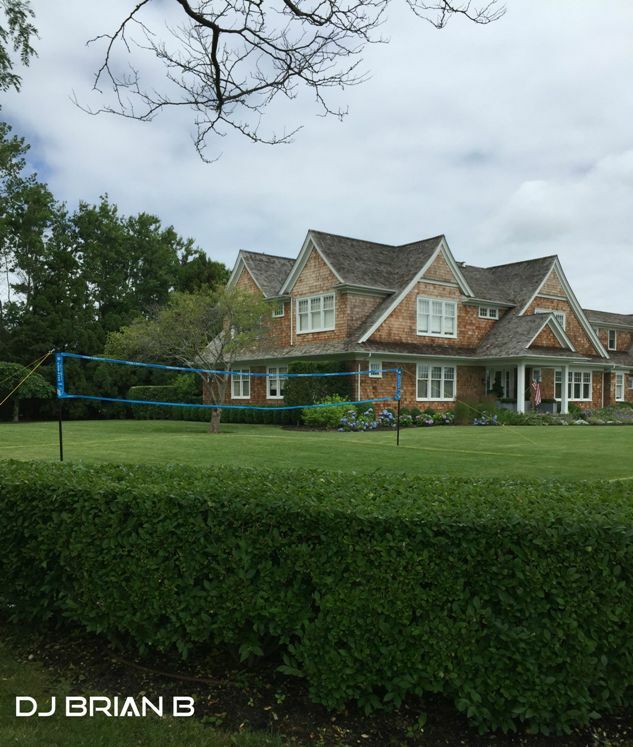 Then and now … the art of the “dig”.